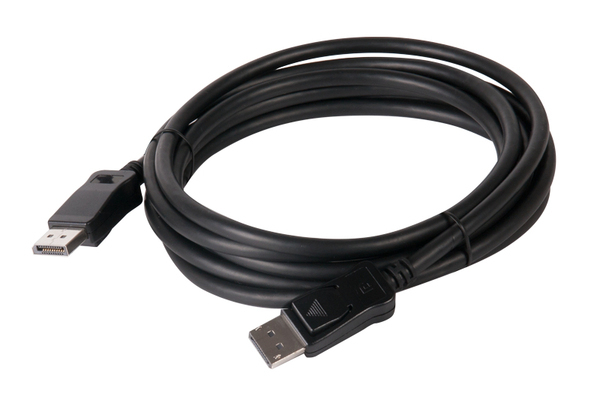 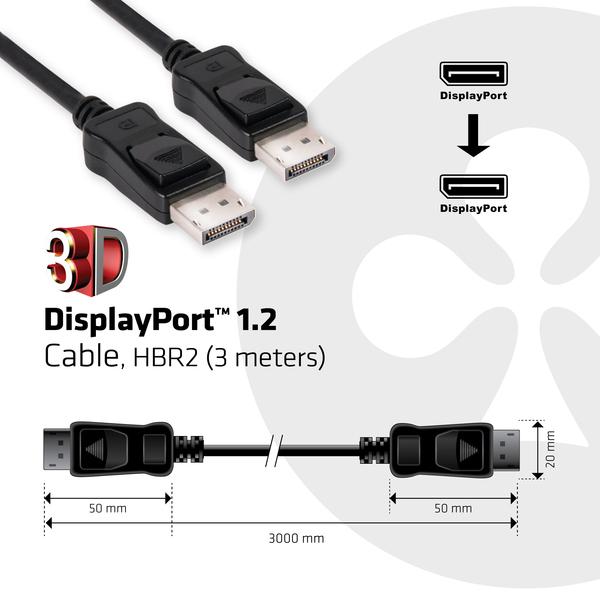 This 3Meter DisplayPort cable enables the connection of your DisplayPort supported device to a monitor or other DisplayPort supported device. 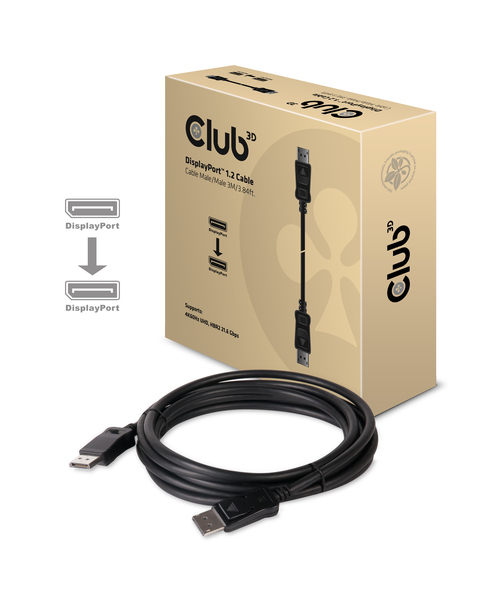 It features locking DisplayPort connectors providing a secure, dependable connection. 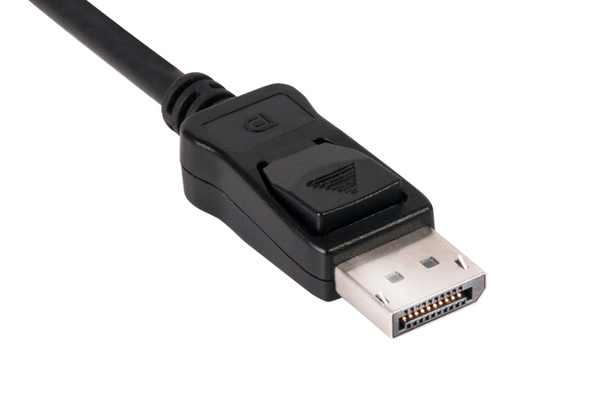 Simply press the built-in-one touch latch button to unlock the connector. 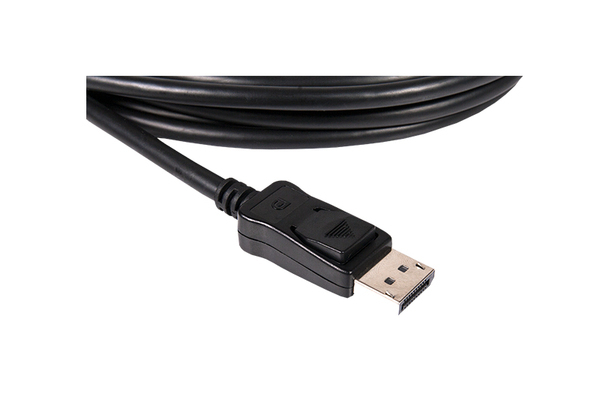 The cable soft UltraFlex jacket protects from bends and deformation that can damage the cable.